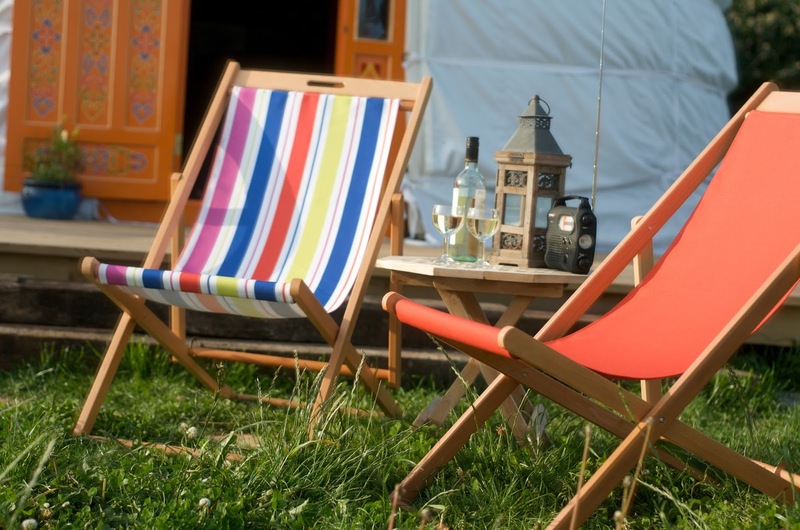 Set in a spectacular location on the north Cornish coast, our Newquay holiday park offers truly relaxing and peaceful caravan holidays in Cornwall. With the rugged beauty of Cornwall all around and stunning beaches on your doorstep you can unwind at our peaceful 5 star caravan park. 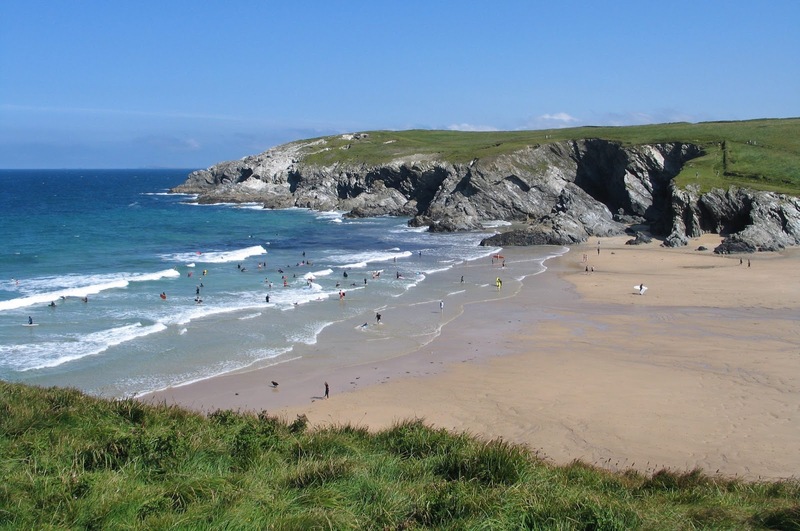 Nestled in a small hamlet between the villages of Cubert and Crantock, just down the coast from Newquay, our family run Cornwall caravan site only caters for families and couples and is a haven of quiet and tranquillity. 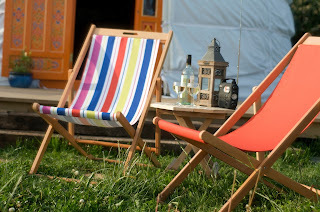 There is no clubhouse or traffic noise to disturb your stay at our small holiday park in Newquay. 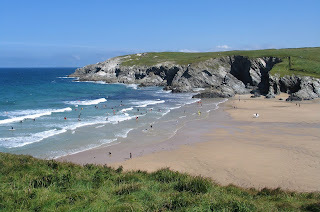 Just up the coast is the busy, bustling resort of Newquay, which is renowned as the surfing capital of the UK – here there are a further seven beaches to explore, including the world famous sands of Fistral Beach. 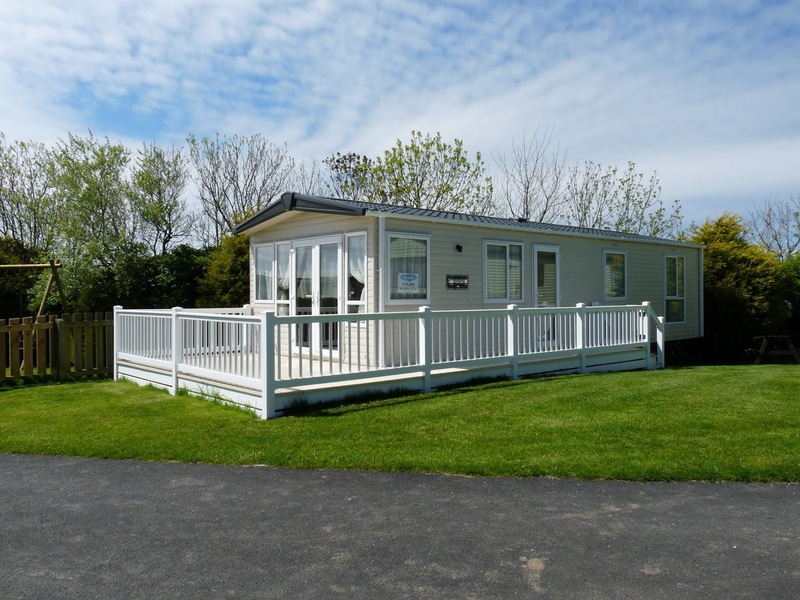 Lyons Gate is a friendly run holiday park set in the beautiful county of Dorset. The park is fully equipped with excellent facilities for tourers, tents and motorhomes. 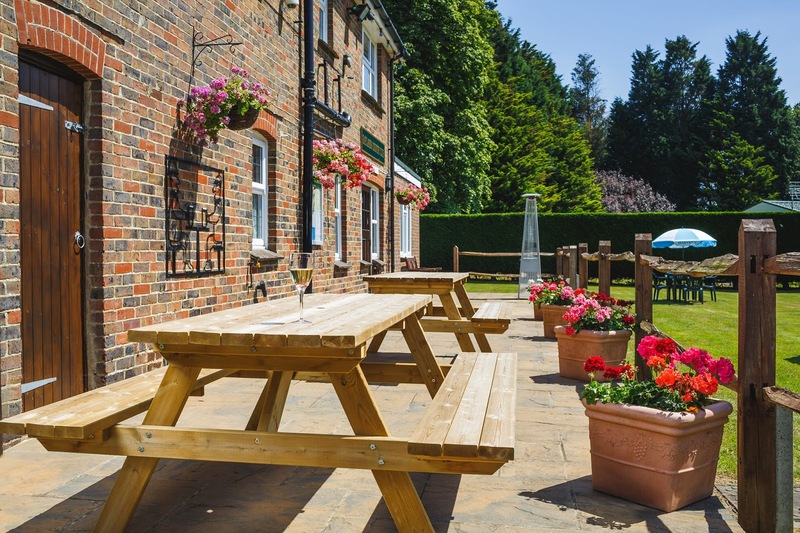 Situated near the picturesque village of Cerne Abbas, Lyons Gate is an ideal base for a holiday that both you and your family will enjoy. 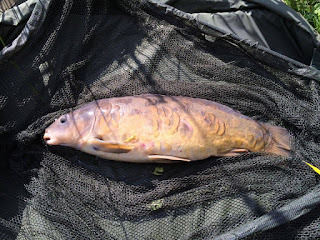 We are a level site with four well stocked fishing lakes, surrounded by woodland with our own nature trails and wooded children's play area. Escape the noise and explore the beautiful Somerset countryside whilst staying on a working dairy farm in the beautiful Quantock Hills. Providing stunning luxury glamping accommodation, our yurts allow couples and families to get back to nature while enjoying a tranquil break from the hustle and bustle of everyday life. 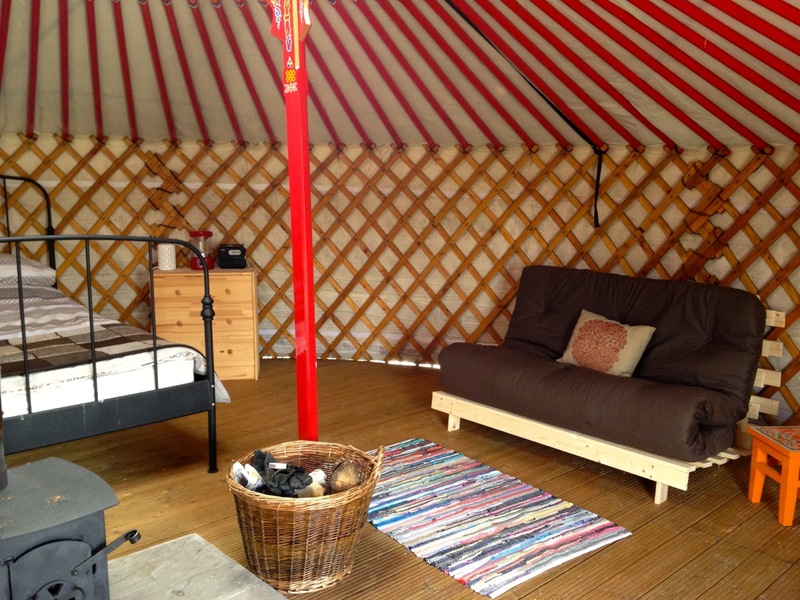 You will find your yurt nestled in a beautiful, peaceful field that boasts stunning, uninterrupted views over Taunton Vale and the Blackdown Hills beyond. 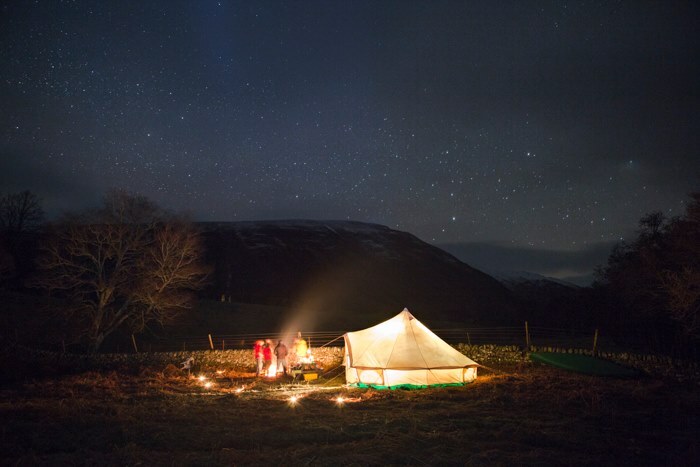 In such serene surroundings you’ll soon unwind and find yourself immersed in the countryside. 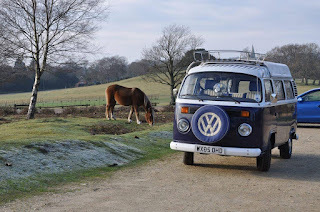 At VW Camper Hire we believe we are not just providing a vehicle hire - its more than that - its a unique and special experience that we really want you to enjoy! So we do as much as we can to cater for all your needs to make sure you get the adventure you deserve! With two bases - one in Southampton, Hampshire and the other in Sidford, Devon we are perfectly placed to offer perfect VW campervan holidays! 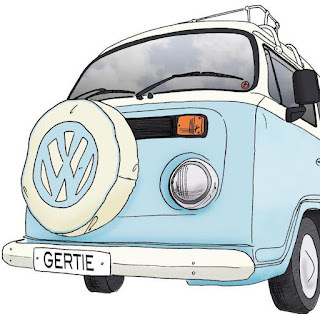 We have a spectacular fleet of campervans with a choice of classic, retro and modern luxury campervans. Raylands Park is a beautifully landscaped holiday park located in the heart of the West Sussex countryside. Nestled in over 13 acres of grounds, Raylands Park is the ideal location for holiday makers looking for peace and quiet. The park is for owners aged 50 and over and all holiday homes are privately owned with no sub-letting allowed. Despite its rural location, Raylands is close to local amenities in Southwater village and the delightful historic market town of Horsham. 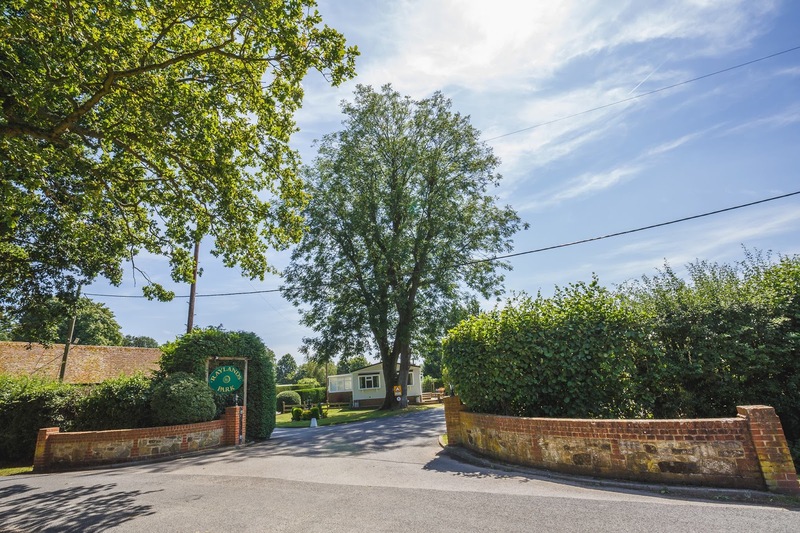 Situated within 20 minutes drive of Gatwick Airport and less than 30 minutes drive to the coast, Raylands Park is the perfect location for your holiday home. Raylands is open 11 months of the year and closed in January. 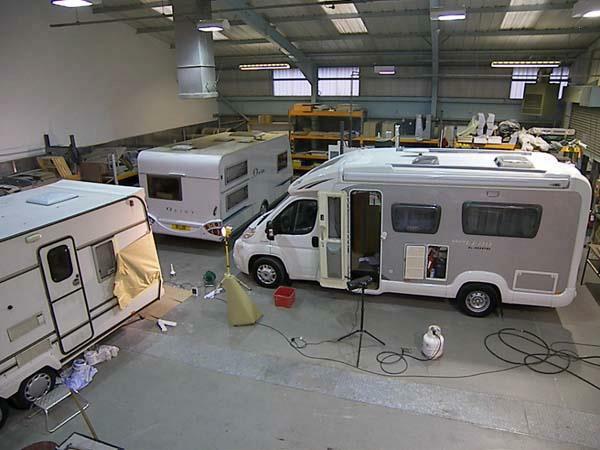 Autovan Services Ltd provides the best high quality repair and servicing in the south of England. 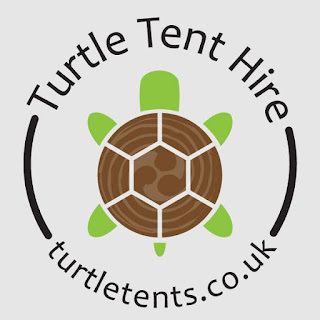 We are based just outside of Wimborne in Dorset. 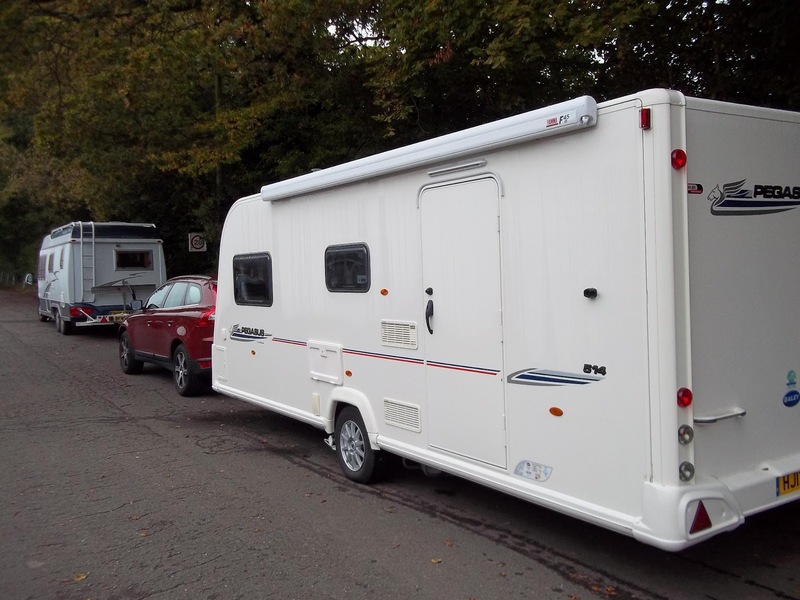 The staff working at Autovan Services have many years of experience so you will receive the best care and attention to your motorhome or caravan at a very reasonable price. We also can supply and fit air suspension and semi air suspension. Please see our website for more information. If you have been in an accident our specialised team will get you back on the road as soon as possible. We undertake most warranty work and insurance repair from an approved workshop. We are not tied down to a franchise so we have the freedom to work on many types of motorhome and caravan. 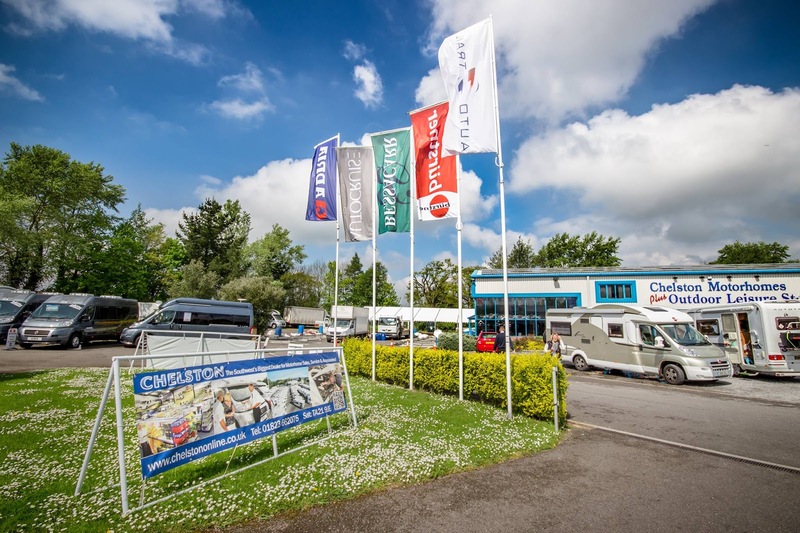 Chelston Motorhomes is a new & used motorhome dealership based in Wellington, Somerset. 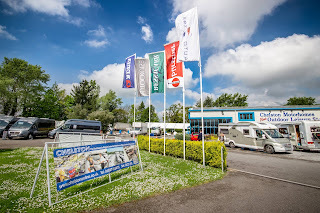 Chelston Motorhomes are stockists for the UK’s biggest and best brands including Autotrail, Adria, Burstner, Swift, Carthago and Malibu and we always have a full stock of all the very latest models from these ‘Premier’ brands. 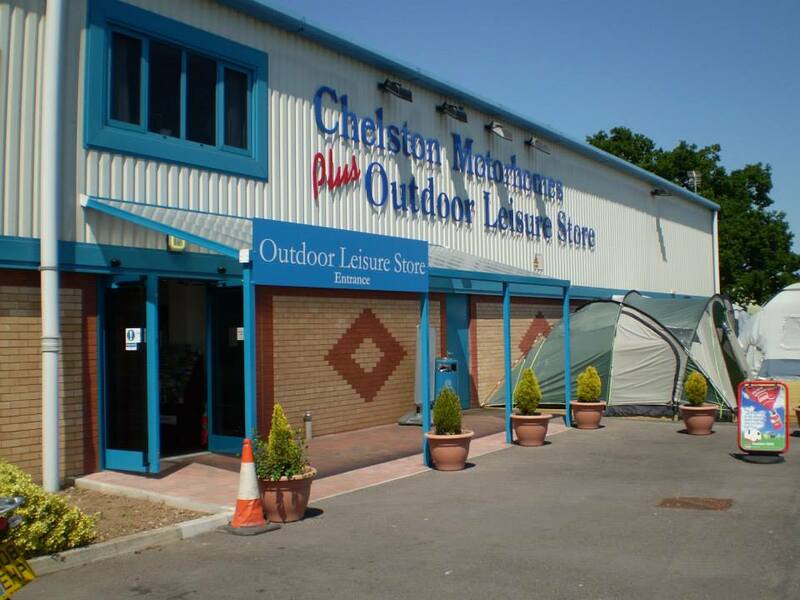 Team Chelston is the collective name that we give to the entire workforce at Chelston Motorhomes. This is because we all work together to ensure that our customers receive the full benefit of our support and expertise during the sales process and indeed for years after they have purchased their dream motorhome.